One of the best memories of Boston in his little ages is playing tunes and singing in the car! My fave is the Penguin Song. See for yourself. 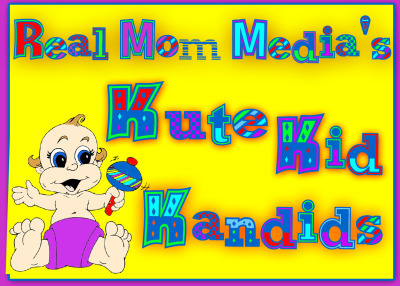 Do you have any Kute Kid Kandids? Would love to share them here!